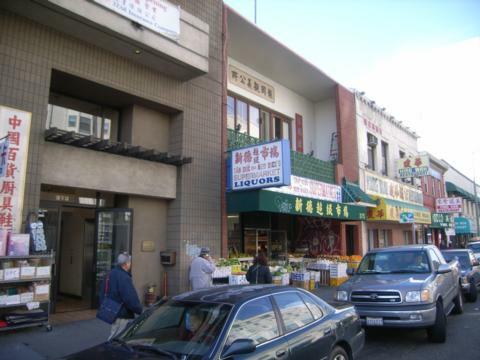 A pan-Asian neighborhood which reflects Oakland’s diverse Asian American community. A labyrinth in Oakland that was created by Helena Mazzariello. It is in the shape of a classic labyrinth and has also been called the Volcanic Witch Project. 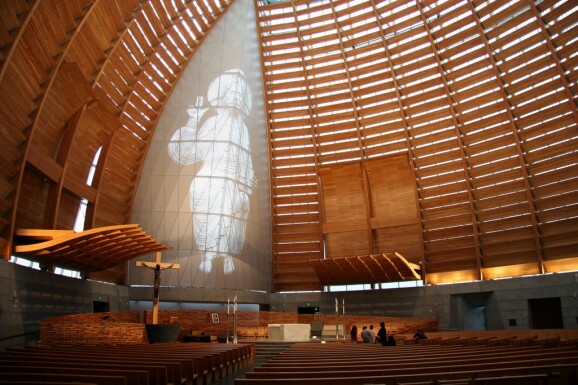 The cathedral of the Roman Catholic Diocese of Oakland in Oakland, California. It is the seat of the Bishop of Oakland. 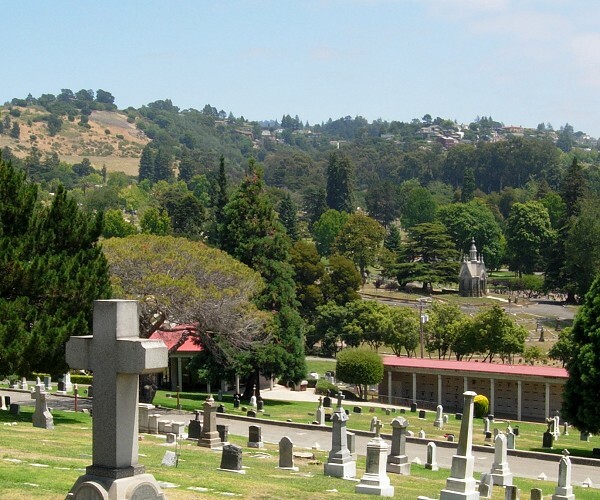 A large 226-acre cemetery in Oakland, California. 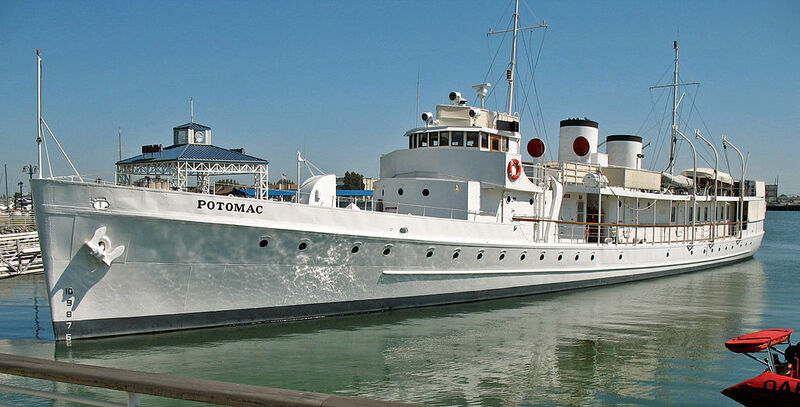 Franklin Delano Roosevelt’s presidential yacht from 1936 until his death in 1945. The Chinatown neighborhood in Oakland, California, is a pan-Asian neighborhood which reflects Oakland’s diverse Asian American community. A true California Labyrinth! Uniquely wild and untamed, in a wilderness setting, at a geologic cross-roads where the orient meets the American west. 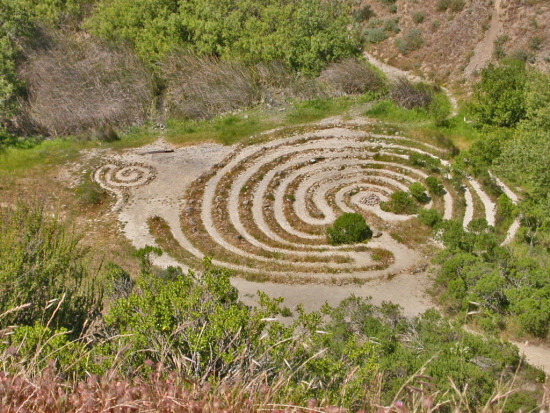 A fascinating, fun and informative webspace about a remote wilderness labyrinth located in the San Francisco bay area. Includes a spiritual primer as well as rich visual imagery and sound tracks. The Mountain View Cemetery is a large 226-acre cemetery in Oakland, California. It was established in 1863 by a group of East Bay pioneers under the California Rural Cemetery Act of 1859.